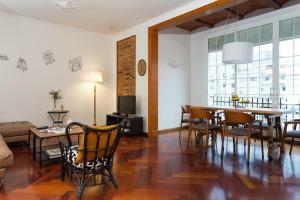 Located in Barcelona, 1.4 km from Casa Batllo and 1.8 km from Passeig de Gracia, Casa Cosi Mallorca I offers air conditioning. 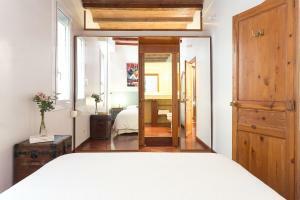 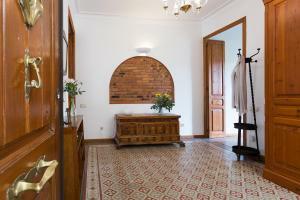 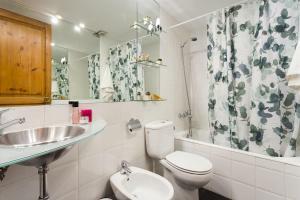 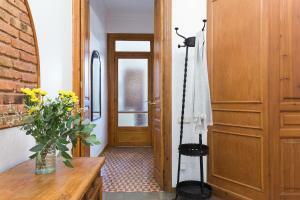 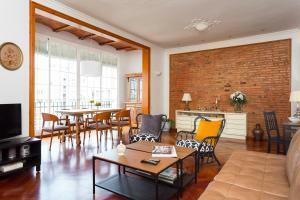 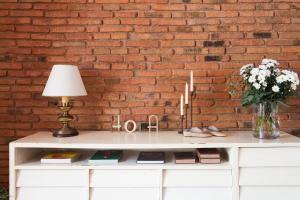 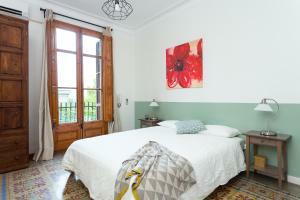 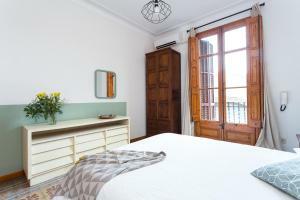 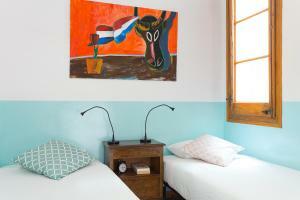 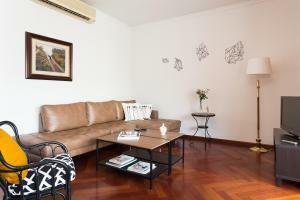 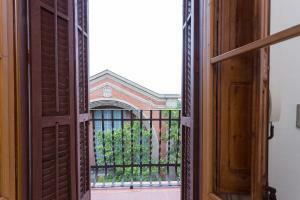 The property features city views and is 1.9 km from Plaça Catalunya. 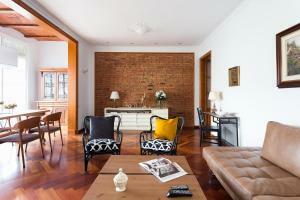 The apartment features a satellite flat-screen TV and 3 bedrooms. 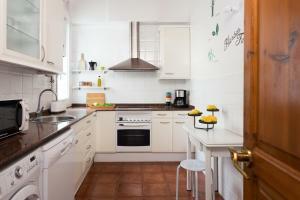 The kitchen is equipped with a dishwasher and an oven, as well as coffee machine and kettle. 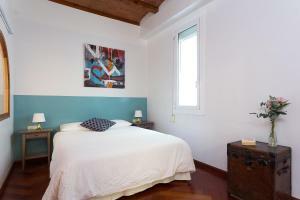 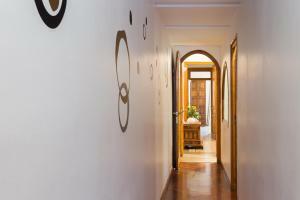 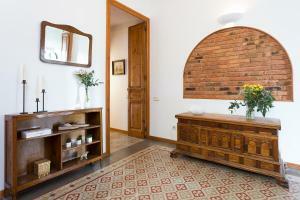 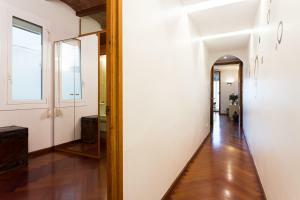 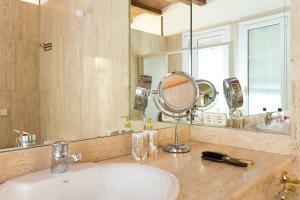 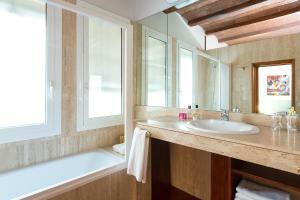 La Pedrera is 2 km from the apartment, while Portal de l'Angel is 2.2 km from the property. 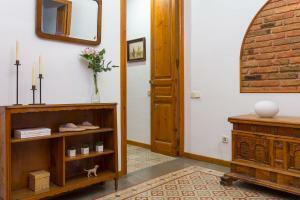 The nearest airport is Barcelona El Prat Airport, 14 km from Casa Cosi Mallorca I. 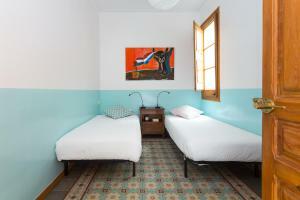 Please note there is a charge of € 30 for arrivals on Sundays and bank holidays. 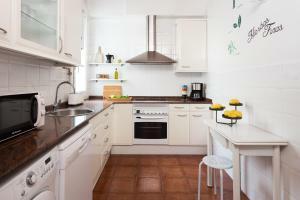 This apartment has a seating area, oven and kitchen. 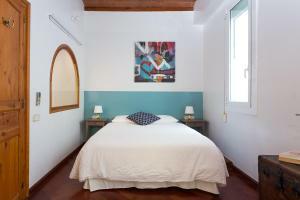 Rate: € 156.00 ... € 747.60; select dates below to get current rates.